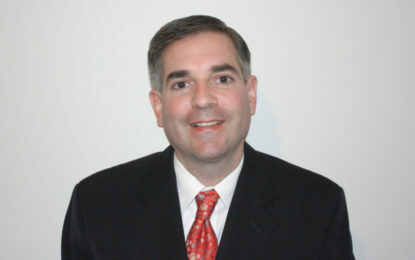 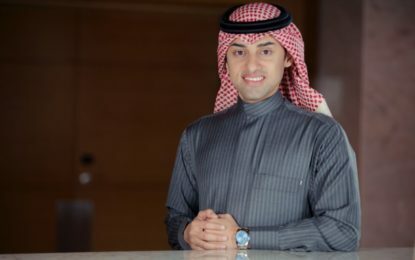 His responsibilities will include planning, sales process optimization, sales training, and sales program implementation. 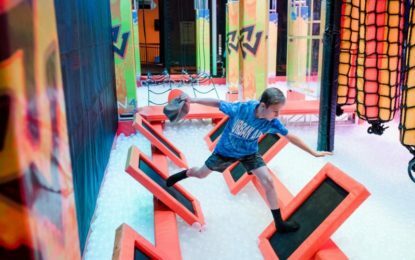 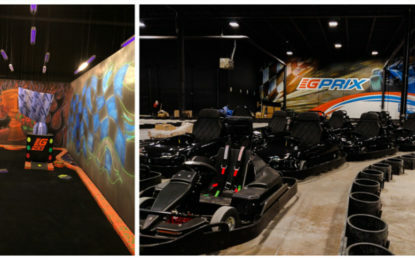 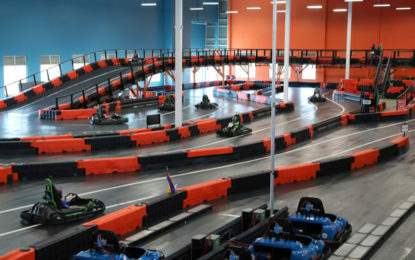 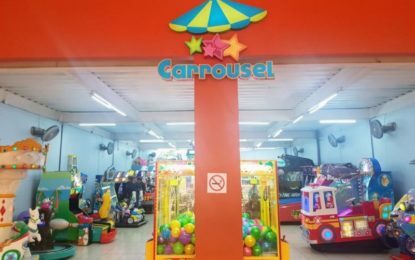 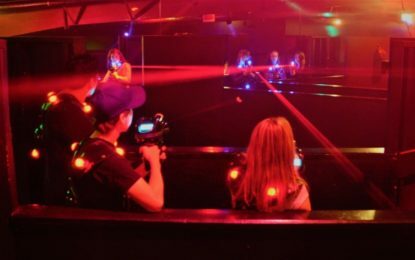 The recreational indoor Go-karts are a first of its kind in the Dallas-Fort Worth metroplex. 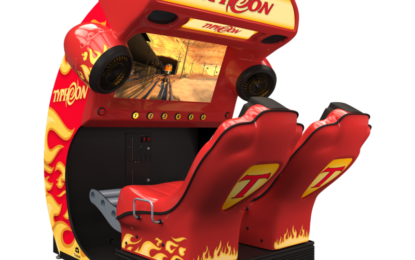 The Typhoon was one of the first coin-op simulator to offer an experience to share, featuring two motion seats side by side and a selection of movies with a wide appeal to please all gender and ages. 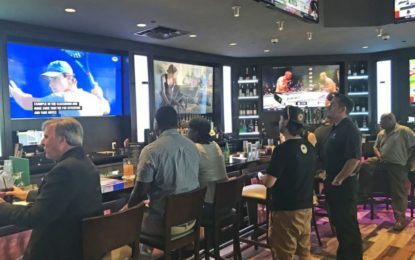 During May’s four year tenure he helped lead Topgolf through 24 venue openings and a quadrupling of the company's workforce. 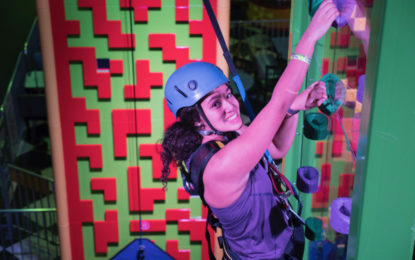 Clip ‘n Climb offers seven structures with a total of nine different climbing surfaces.